If you're looking for an ultra-portable MacBook, it doesn't get much more affordable than this. 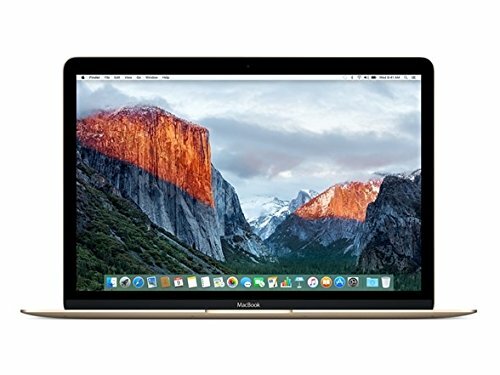 The gold early-2015 12-inch MacBook is the star of today’s Amazon’s Deal of the Day, and fortunately it’s not priced like a chunk of gold. In fact, Amazon vendor Woot is selling a certified refurbished version of the notebook for a whopping $420 off, which brings the price down from $1,200 to just $800. For specs, it’s packed with a 1.2GHz dual-core Intel Core M-5Y51 processor, which you can Turbo Boost up to 2.6GHz. It also has 256GB of storage, along with 8GB of onboard memory. The LED display supports a resolution of 2304-by-1440 at 226 pixels per inch, and this MacBook was one of the first devices to come with a Force Touch trackpad. And, of course, it’s the gold variety. In other words, if you’re going to take advantage of this golden deal, you’d better be okay with a dose of flashiness when you’re out and about clacking on the backlit keys in Starbucks or whatever. If you’d like to buy it in the more conservative silver, in other words, you’re going to have to throw down more cash. 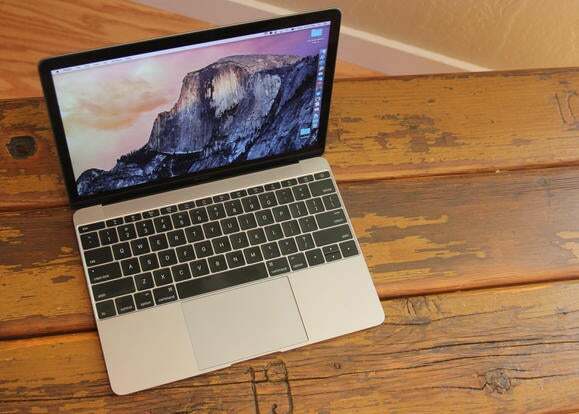 But it’s probably worth it if you need an ultra-portable MacBook. These days the regular ol’ MacBook is better for those purposes than the MacBook Air. All that remains true these days, and at the time, there’s no way you could have gotten this machine for that good of a price. And if you’re worried because it’s a refurbished product, you’re in good hands. Woot has managed to maintain a 96-percent positive rating over the last year, based on reviews from 6,994 buyers. The device itself is covered by Amazon’s normal return policy for computers, and since it’s a certified refurbished MacBook, the 90-day warranty still applies. As a reminder, this deal is only active today. As of the time of writing, you only have 13 hours left.